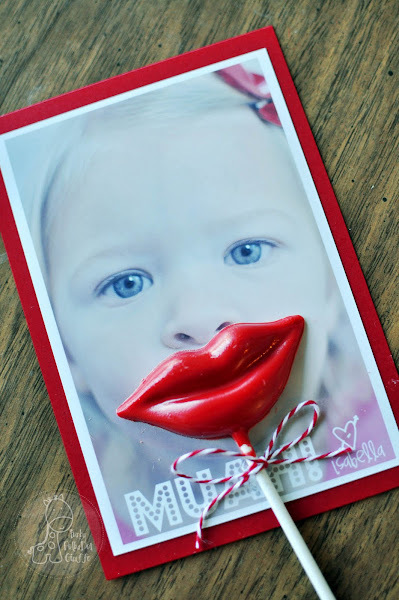 So excited to be featured on KSL Studio 5 today!! 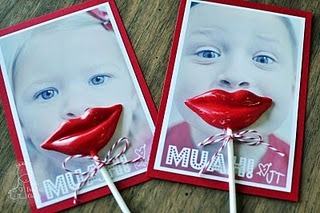 and my MUAH Valentines were featured. Those are really cute--and congrats on your feature! I totally saw that, congrats that's super fun!